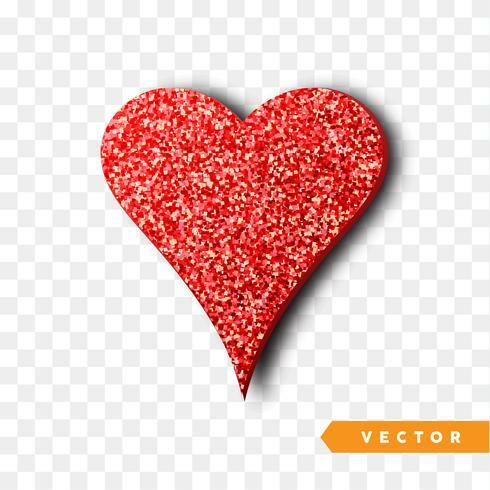 Vector Red sparkles heart. 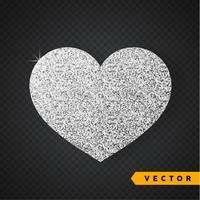 Valentines Day Vector Sparkles and Glitters. Holiday Design. 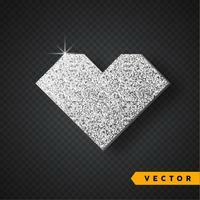 Vector Silver sparkles heart. 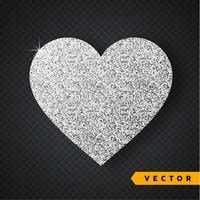 Valentines Day Vector Sparkles and Glitters. Holiday Design. 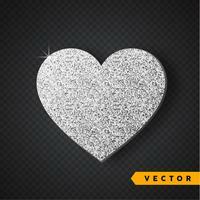 Glitter Valentines Day love heart on a white background. 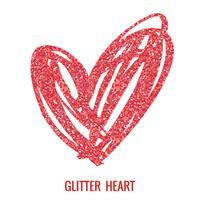 Yellow gold glitter heart on purple pink texture. 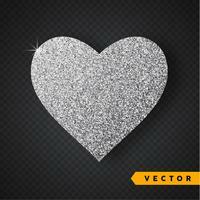 Shimmer love background. Seamless bright red glitter texture. 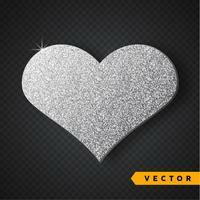 Shimmer hearts love background. 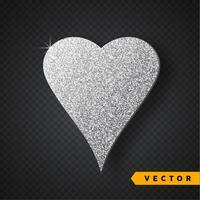 Ornamental glitter Valentines Day heart on a white background.